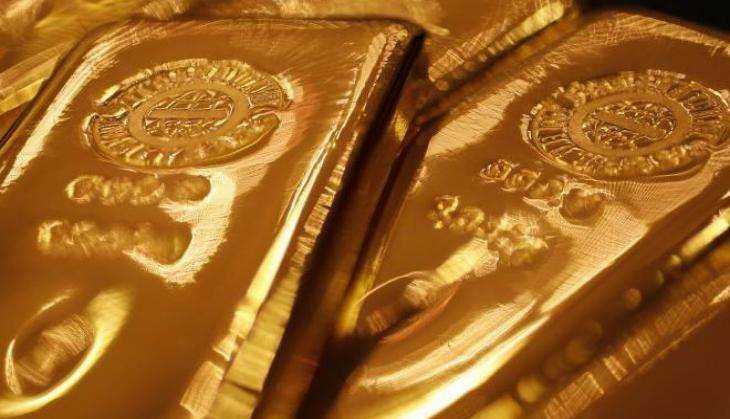 A passenger and two ground handling staff were caught while allegedly attempting to smuggle gold biscuits valued at Rs 35 lakhs, out of the Chennai international airport, on 16 October, an official of Directorate of Revenue Intelligence said. The passenger who arrived from Abu Dhabi by a private airliner this morning, handed a bag containing gold biscuits weighing 1 kg, to Gautham and Akthar, both working for a private ground handling service, to smuggle it outside, the official said. Based on intelligence, the DRI officials kept a close watch on the staff and intercepted them along with the passenger. The trio have been detained for questioning and the gold biscuits seized, the officials said.